Looking for a study destination that will offer high-quality education, a rich social life and great cultural experiences without breaching your budget? The QS Best Student Cities index rates the world’s top student cities on a range of criteria, including an assessment of affordability based on tuition fees and general living expenses. 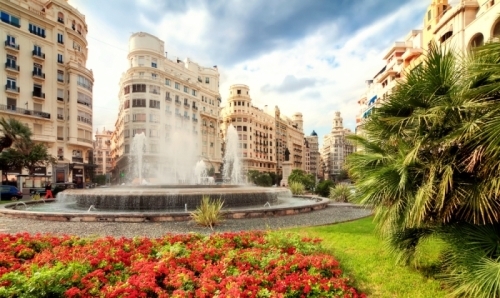 Below are the top 10 most affordable cities for students in 2016 – all offering at least two internationally ranked universities, plus ample opportunities for exploration beyond your university campus (click on each city name for more details). 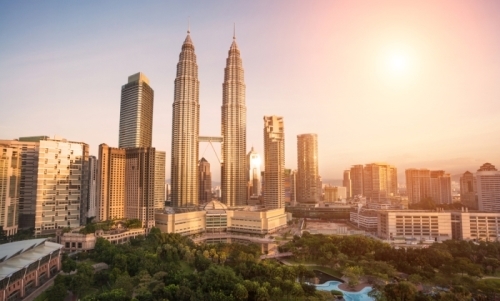 Ranked 53rd in this year’s Best Student Cities index, Malaysian capital Kuala Lumpur receives a near-perfect score for affordability, with a winning combination of low living costs and relatively low tuition fees (averaging US$3,900 a year). It’s ranked 113th out of 214 in the Cost of Living Survey by Mercer (with first place being the most expensive). As well as having three prestigious universities ranked among the world’s top 800, Kuala Lumpur is also home to international branch campuses of universities such as Australia’s Monash University, allowing students to study the same course, with the same prestige, for possibly more than half the price. 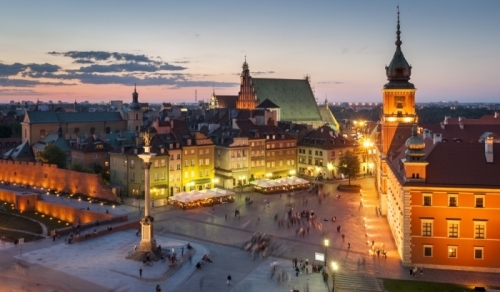 The capital of Poland is the most affordable European student city this year, with a placing of 175th in the Mercer Cost of Living Survey. A new entry in the QS Best Student Cities index this year at 63rd, Warsaw also offers quite low tuition fees at its internationally ranked universities (US$3,400 on average per year), and tuition is actually free for Polish students and international students who study in the local language and sit the same entrance exams. 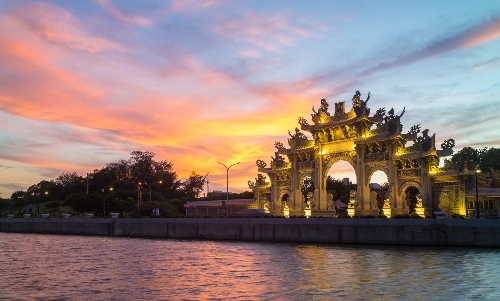 Next in our list of the most affordable student cities is a Taiwanese city which you might not have heard of, but which you definitely shouldn’t undervalue. Hsinchu is an innovative and technological city which is a great option for students who want to study in Taiwan but don’t feel up to the hustle and bustle of capital Taipei, with lower costs of living as an added bonus. Berlin is ranked the 9th best student city this year and receives the highest score in the top 20 universities of the QS Best Student Cities index. Germany itself is now the world’s third most popular study destination after the US and the UK, no doubt helped by the fact that undergraduate tuition fees at public universities in Germany are free for all, regardless of nationality. 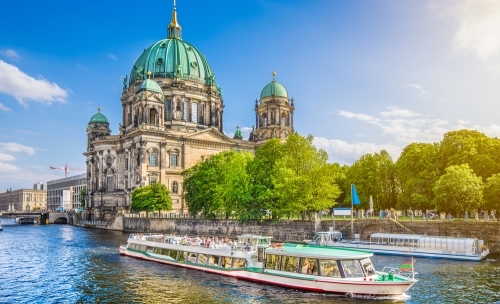 Berlin is also one of the most affordable European capitals, ranked 106th out of 214 in the Mercer Cost of Living Survey, and offering a high quality of living for a low cost in comparison to many other cities. 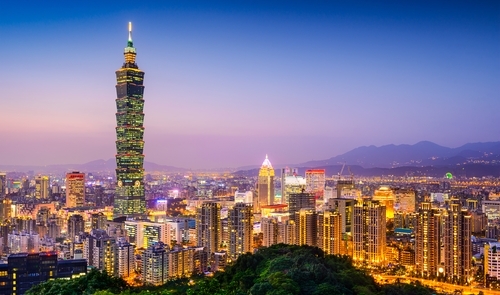 Heading back to Taiwan, capital city Taipei may not achieve a great ranking in the Mercer Cost of Living Survey (41st most-expensive out of 214), but it does offer low tuition fees, averaging only US$3,700 a year. Taipei is ranked 23rd in the Best Student Cities index this year, so if you want to study somewhere which combines the attractions of fast-paced modern city life with the appeal of more traditional cultural elements, this is a pretty good deal. Hot on the heels of Berlin is Germany’s third-largest city, Munich, the 11th best student city this year and home to some of Germany’s highest-ranked and most-respected universities, including the country’s current leader in the global rankings, Technische Universität München. 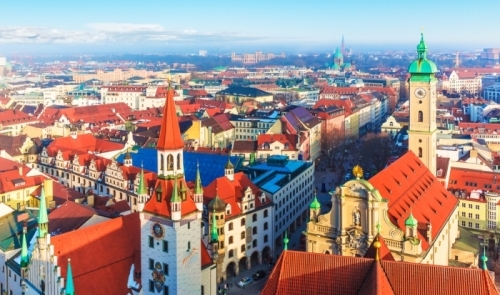 Although living costs tend to be slightly higher than in Berlin, the incentive of free tuition combined with the distinctive Bavarian culture still makes Munich one of the most appealing study destinations in Western Europe. The culturally rich capital of Austria offers very reasonable tuition fees – free for students from the European Union (EU) and only around US$500 per year for everyone else (at the two internationally ranked universities in the city). 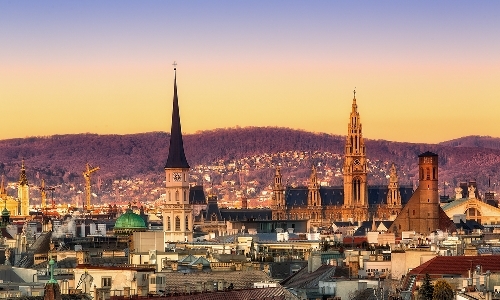 Living costs are a little higher – Vienna comes 56th out of 214 in the Mercer Cost of Living Survey – but still lower than in many of the world’s other top student cities. 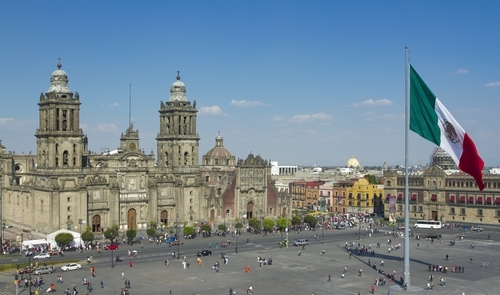 Mexico’s huge and fascinating capital remains an affordable city for students and, although it has the highest tuition fees among the cities in this top 10 (an average of $5,500 a year at the eight universities ranked by QS, still far lower than many popular study destinations), it does well when it comes to living costs, coming 137th out of 214 in Mercer’s Cost of Living Survey. It ranks 49th overall in the Best Student Cities index this year. 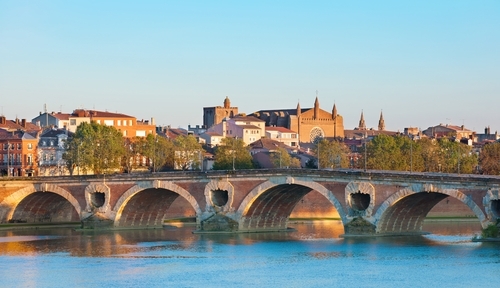 Toulouse is France’s fourth-largest city and is ranked joint 74th overall in the Best Student Cities index this year. Known as la Ville Rose ("the Pink City"), and known for being a major center for aerospace, Toulouse’s high score for affordability is partly down to the very low tuition fees, averaging only US$200 a year in the three universities ranked by QS. It also has significantly lower living costs than the capital, Paris, and a large student population. To find out more about universities and life in each of these cities, click on the city names above – and to discover even more of the world’s most affordable cities for students, visit the full QS Best Student Cities index. Hi Umair, I'm afraid we're unable to offer individual advice via email. I'm not sure about particularly affordable private universities, but you can read about particularly affordable study destinations in our article 'where can you study abroad for free?'. Hope this helps!